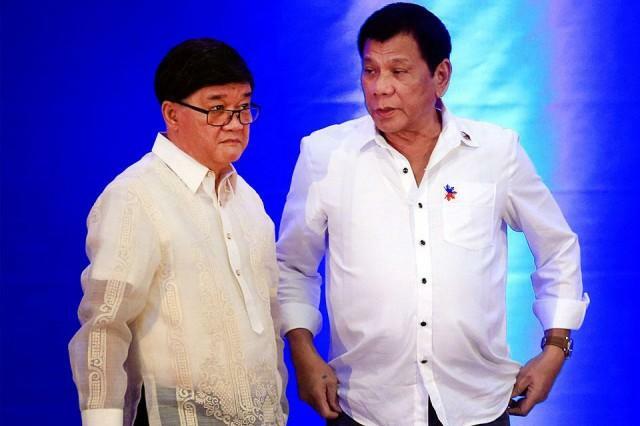 DUTERTE ACCEPTS AGUIRRE'S RESIGNATION: drug lords mishaps or 2019 senatorial election? President Rodrigo Duterte has accepted the resignation of Vitaliano Aguirre II as Secretary of the Department of Justice. 1. A report came that the President immediately punches the wall after knowing that DOJ acquitted those self-confessed drug lords, Peter Lim and Kerwin Espinosa. 3. Senatorial race under PDP-Laban this 2019 election. On March 4, 2018 Aguirre attended the 24th Cabinet meeting in Malacañang. But Duterte hinted of a possible Cabinet revamp, citing low performances of some of his officials.